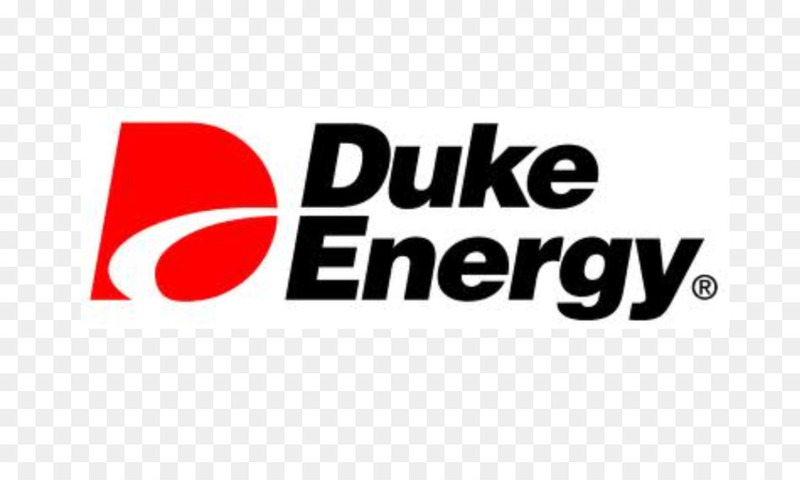 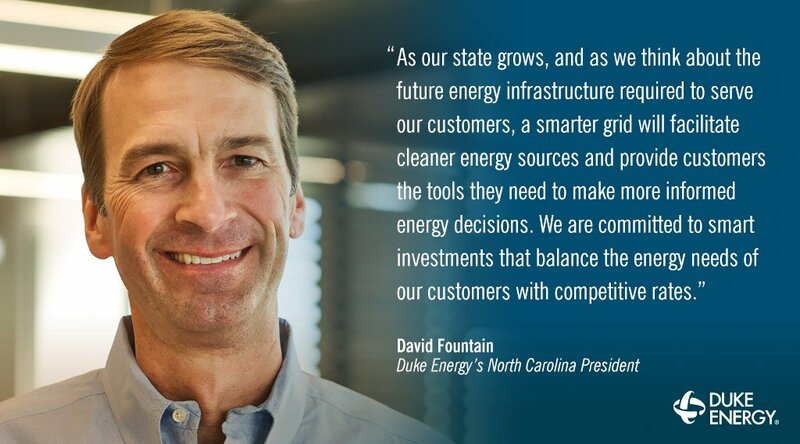 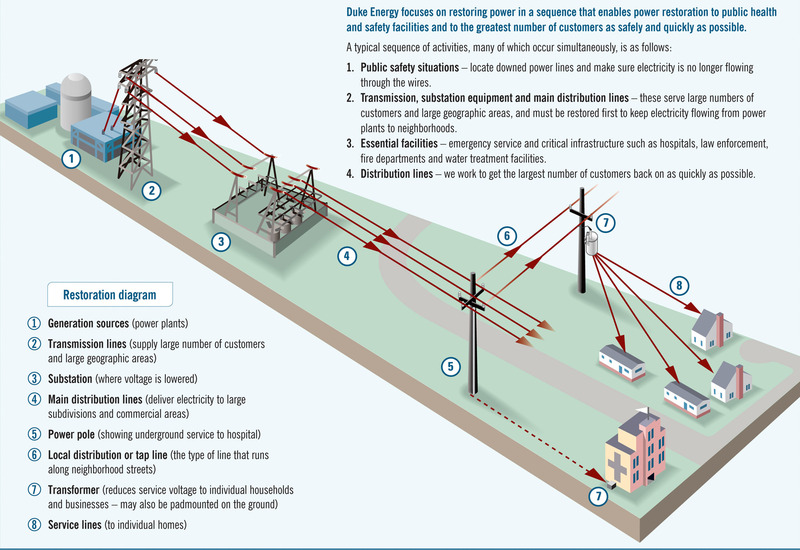 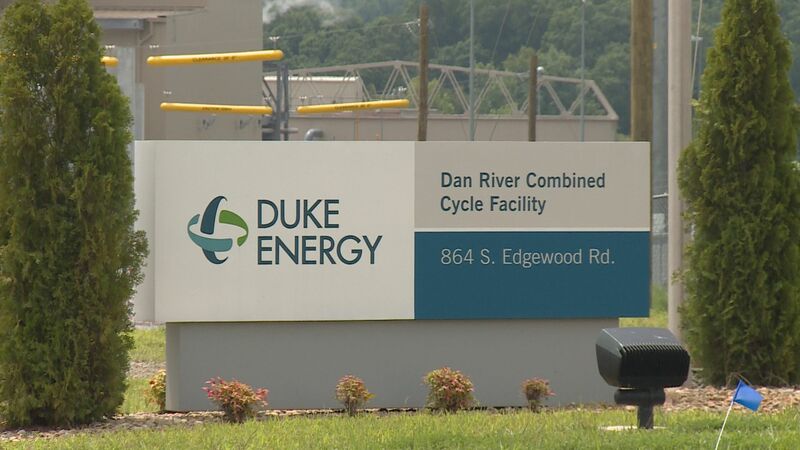 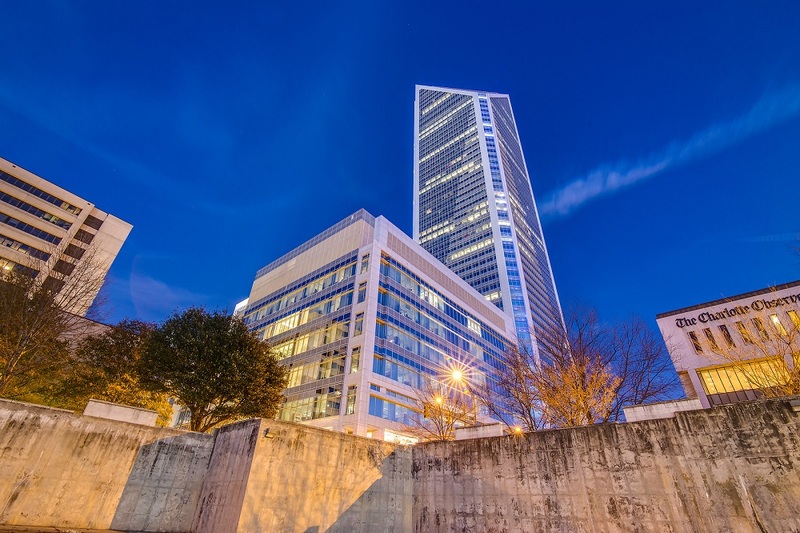 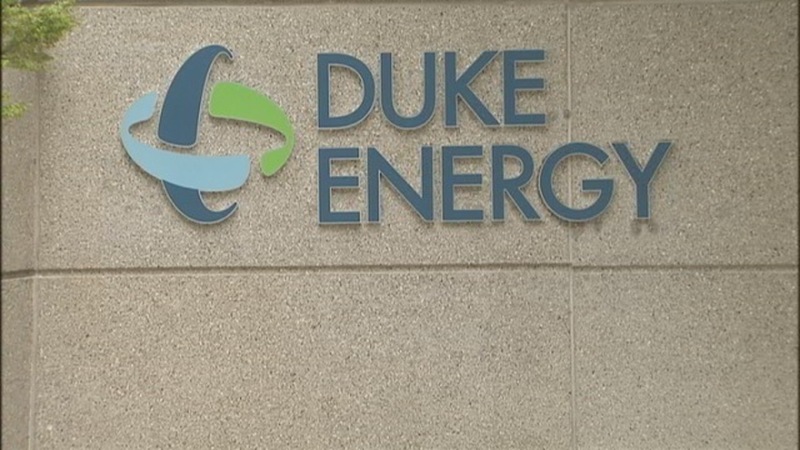 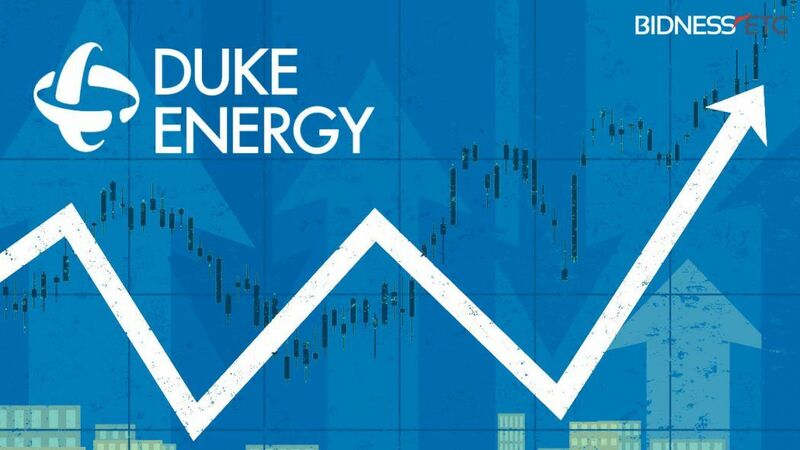 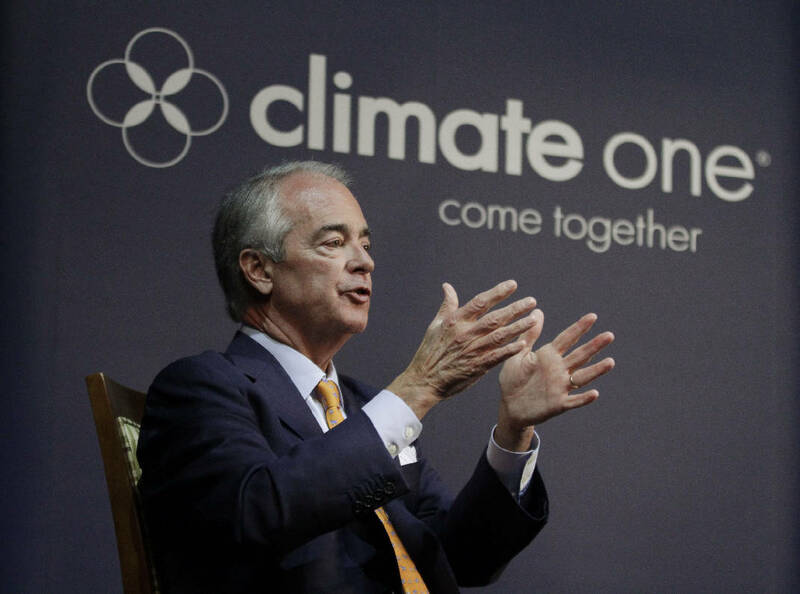 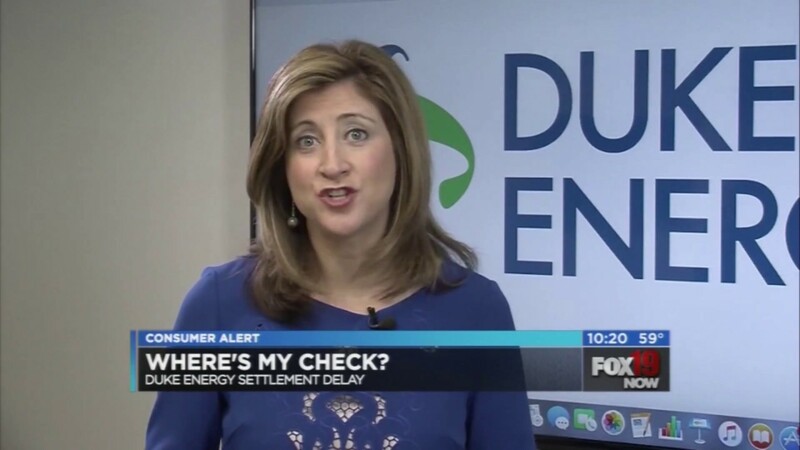 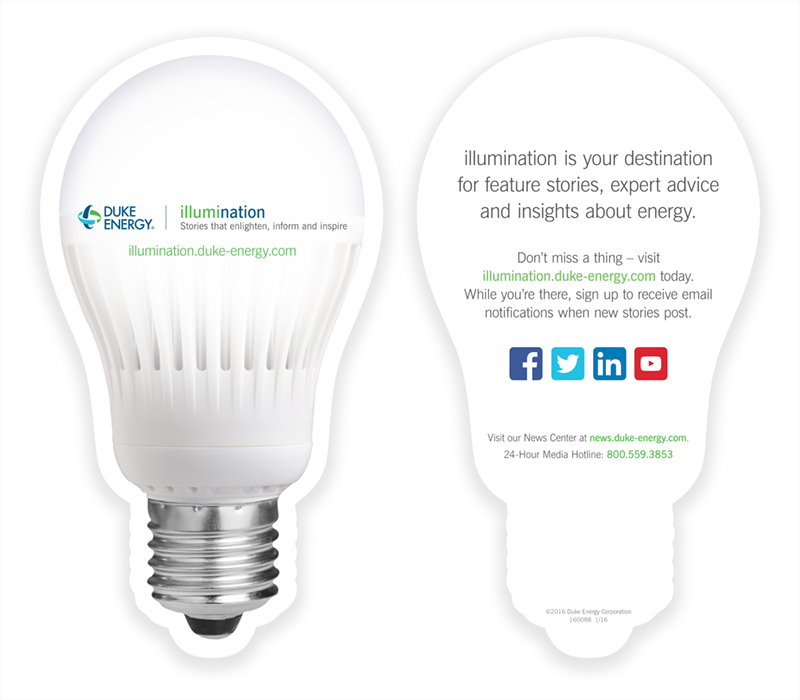 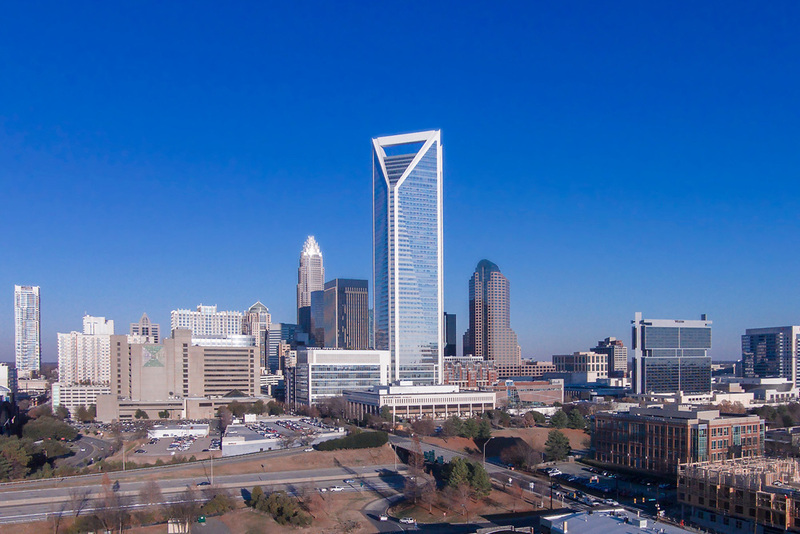 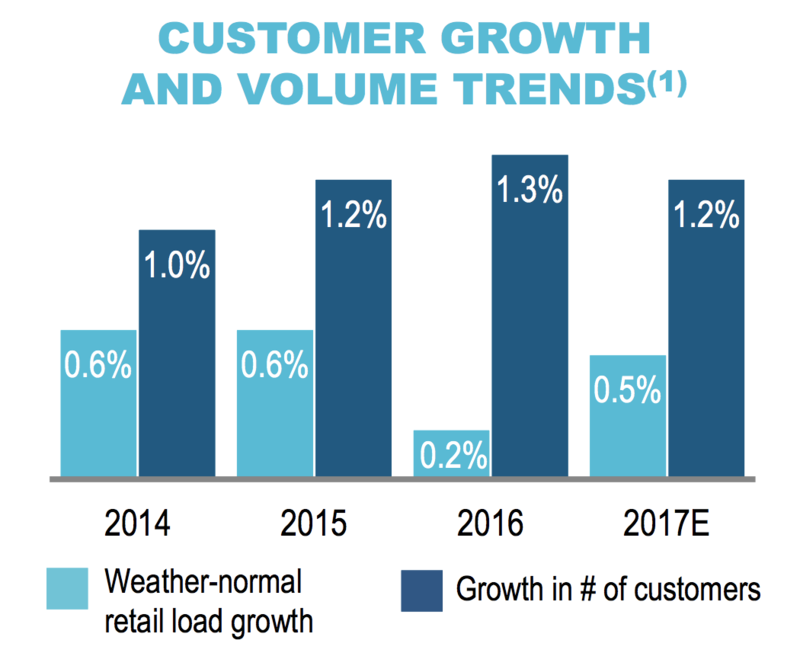 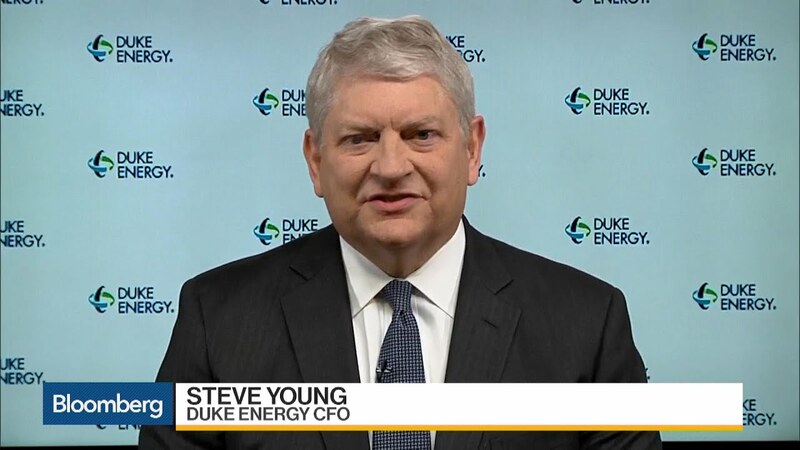 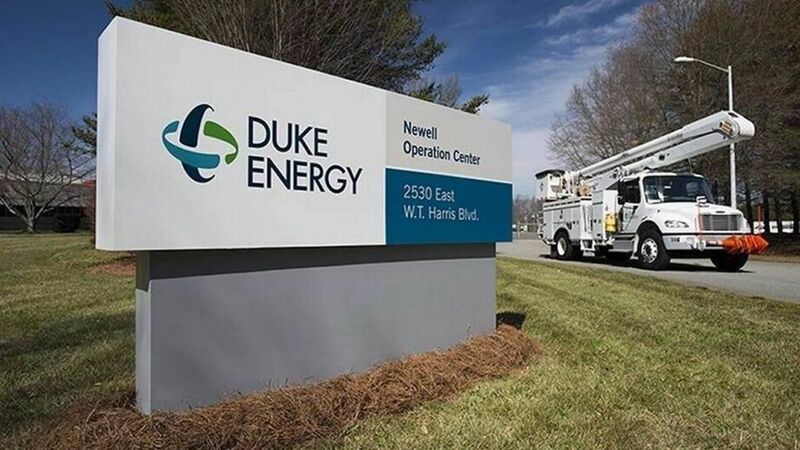 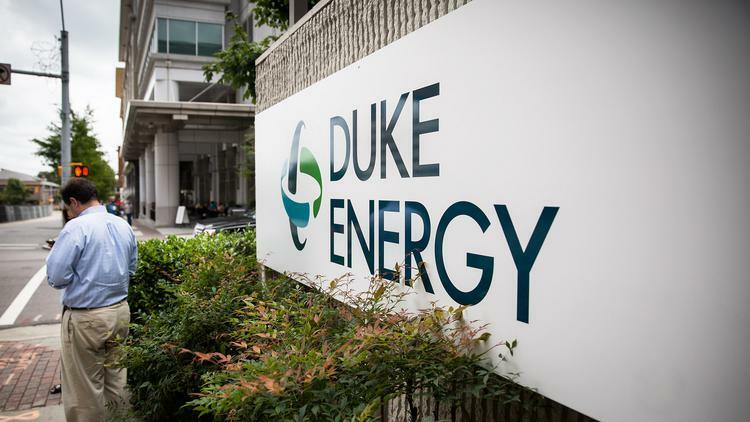 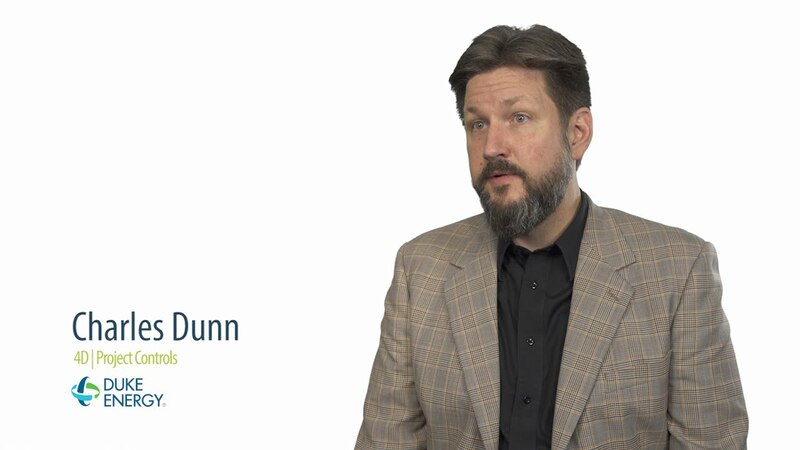 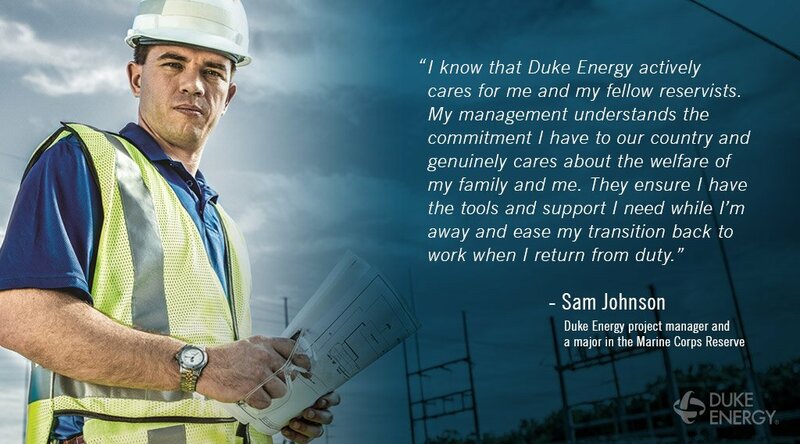 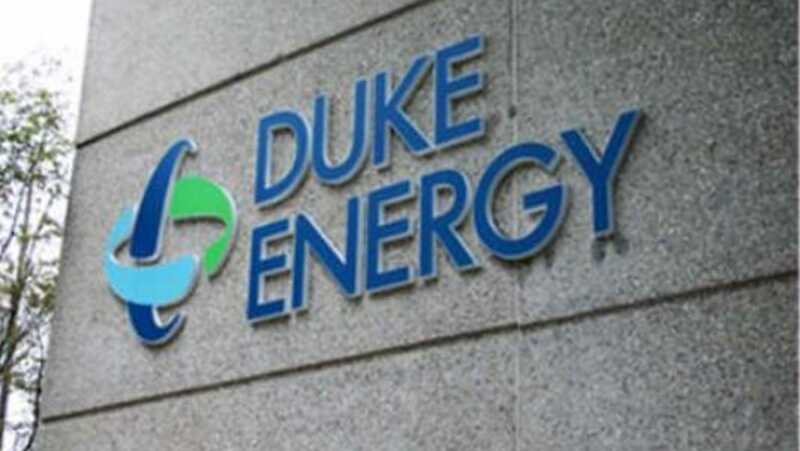 Based in Charlotte, North Carolina, Duke Energy owns 58,200 megawatts of base-load and peak generation in the United States, which it distributes to its 7. 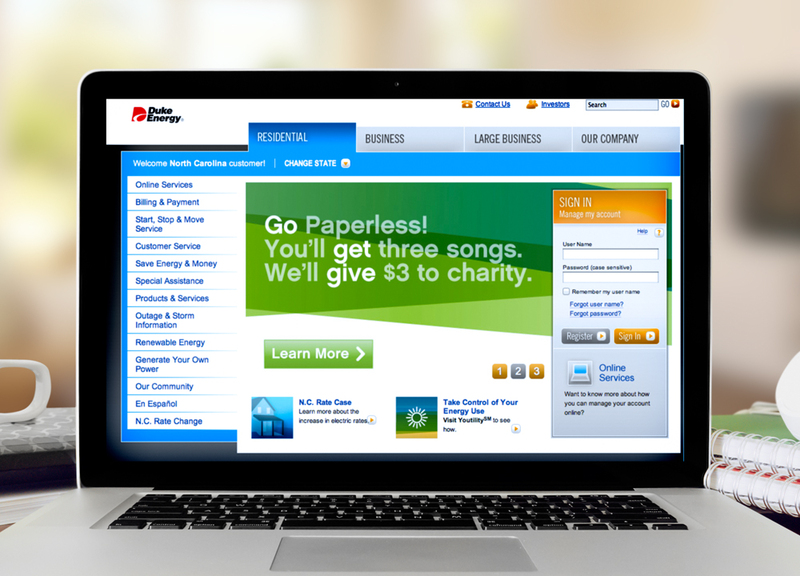 2 million customers. 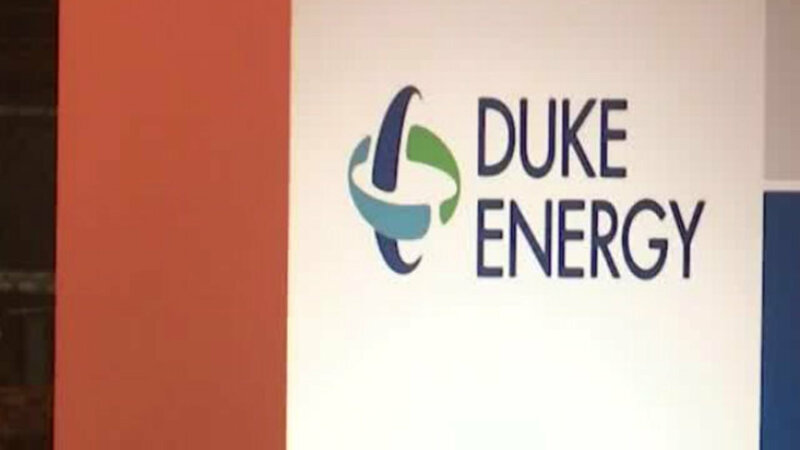 The company has approximately 29,000 employees. 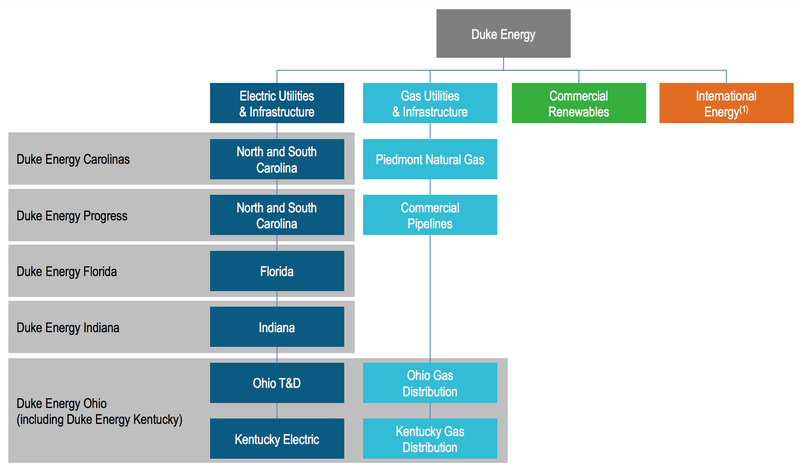 Duke Energy's service territory covers 104,000 square miles (270,000 km2) with 250,200 miles (402,700 km) of distribution lines. 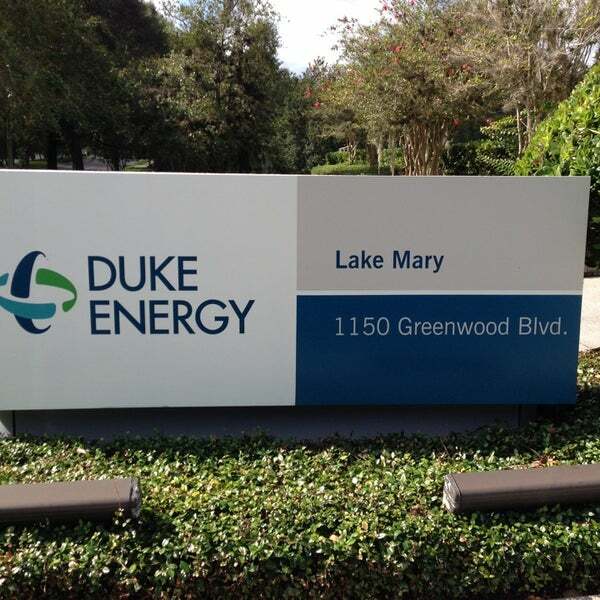 In addition, Duke Energy has more than 4,300 megawatts of electric generation in Latin America. 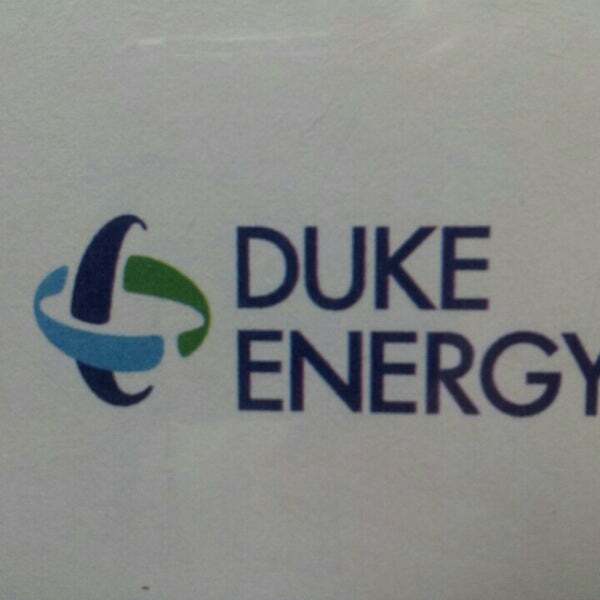 It operates eight hydroelectric power plants in Brazil with an installed capacity of 2,307 megawatts. 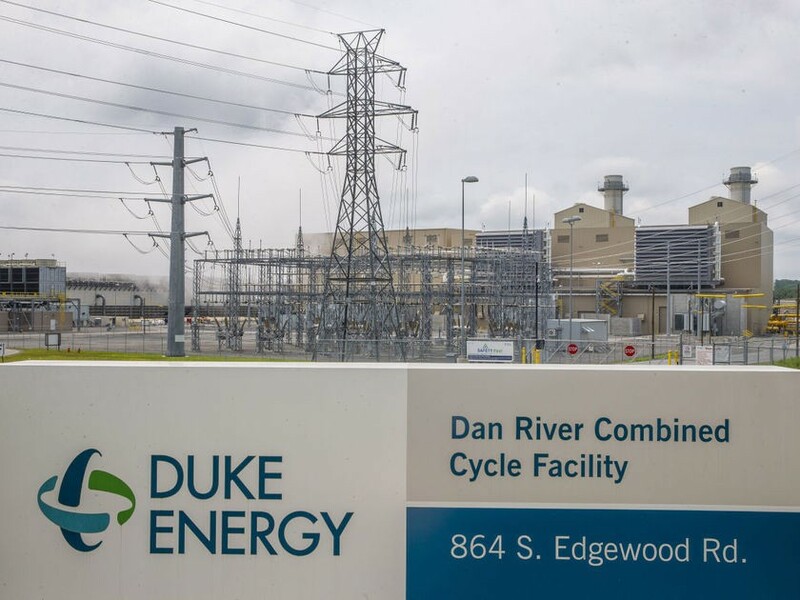 Almost all of Duke Energy's Midwest generation comes from coal, natural gas, or oil, while half of its Carolinas generation comes from its nuclear power plants. 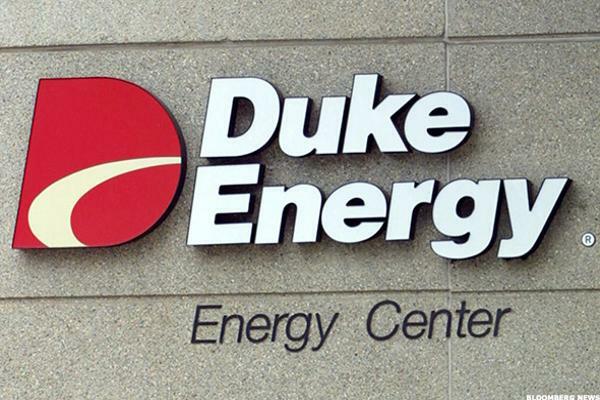 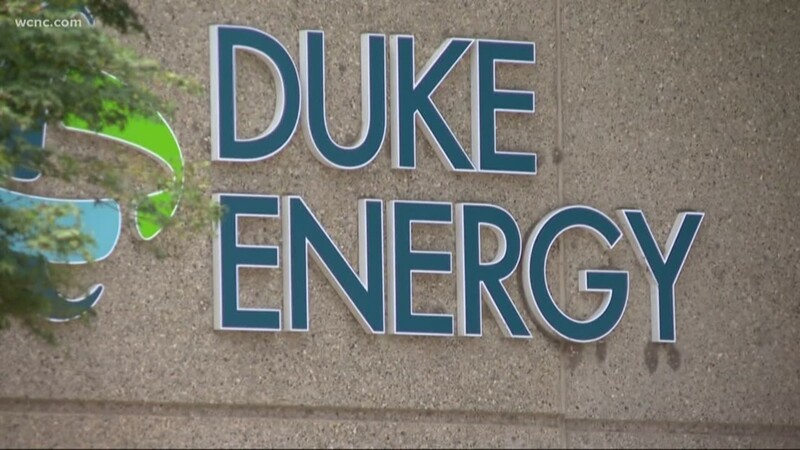 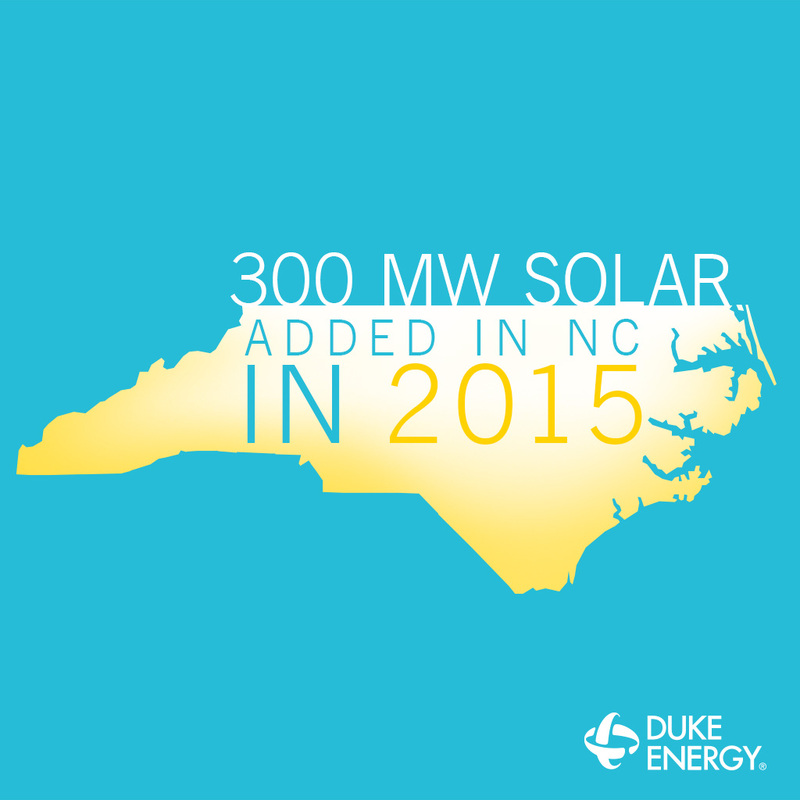 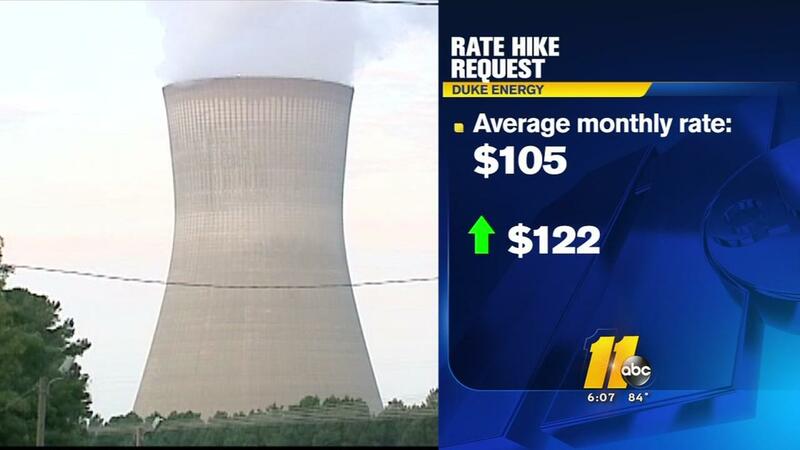 During 2006, Duke Energy generated 148,798,332 megawatt-hours of electrical energy.